You can pick up and drop off your games if you are local to the Owhiro Bay, Wellington region or in the Wellington CBD. Select this option at time of order and we will be in email contact to arrange a time. 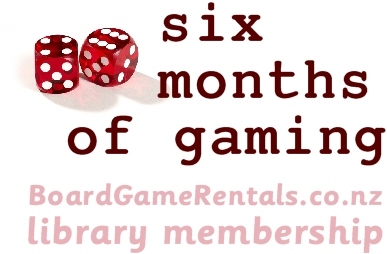 BoardGameRentals will generally deliver your rental to you within 3 working days of receiving your order. Orders will be couriered to your door. The shipping price that you pay includes the cost of returning the items back to BoardgameRentals. You will receive a courier ticket and instructions on what to do when your rental is complete and you need to return the games to us. We have divided the country into 3 postage zones and the price of postage is based on the value of the order and which zone the package goes to. We are doing what we can to keep the postage costs as low as possible and so we do subsides the postage costs where we can. For single item orders which are under 2kg and are in small box we can send them any where in the country for a lower return shipping cost (non rural delivery only). 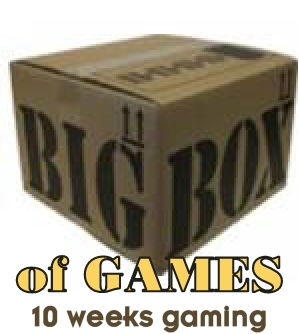 On the description of the games it will say if it can't be included as a single item small box delivery - games like Twilight Imperium 3, Starcraft, Space Hulk and Memoir 44 are some of the games that weight too much or the box is too large to use this shipping method. There is an additional charge of $12 for rural delivery return shipping. We currently only service customers within New Zealand. You can return games that you have purchased to BoardGameRentals upto six weeks after purchase. If the games are returned in a good condition and in original packaging. 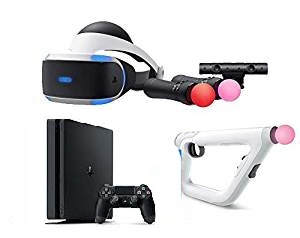 We will refund/credit you the difference between the purchase price and the appropriate rental rate for the period that you have had the game.